Austin, TX — After a recent disastrous attempt to outsource and offshore their internal front line call center, FlashNet Systems’ IT department recently connected the artificial intelligence program ELIZA to its ticket system. Initial reports are that it is an enormous improvement over the slack-jawed, moribund phone monkeys that were the lowest bidder. 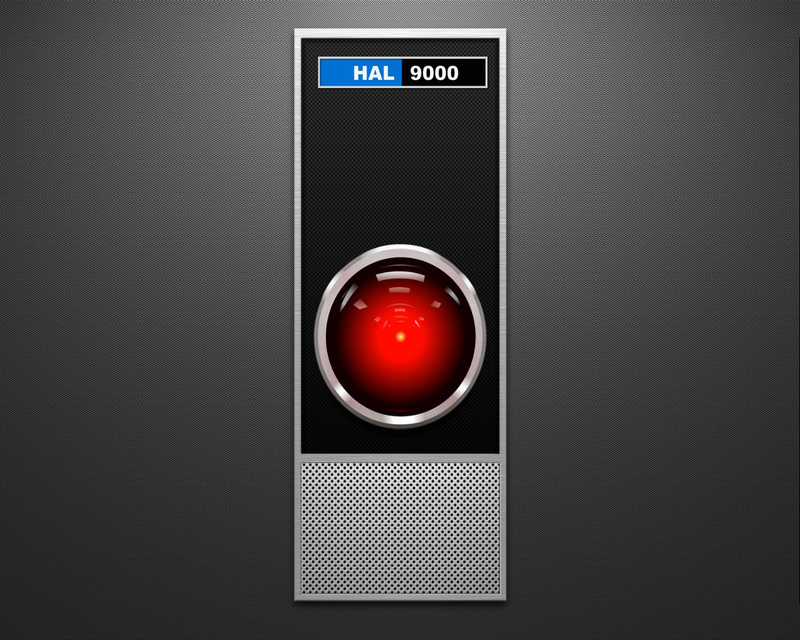 ELIZA, developed in the 1960’s as an experiment in artificial intelligence, engages the user in a conversation the same way a Rogerian psychologist would. The program simply mirrors back elements of what the end user enters, giving the illusion of listening, which is a great improvement over what the outsourced helpdesk team provided. It also never comes to an answer, which precisely mirrors the performance of the offshore team. Since making the switch, customer satisfaction metrics have soared, with the internal engineers being particularly delighted at the level of abuse the new system will take without becoming testy or resorting to crying. If I had known that we’d be better off just hooking this program up rather than trying to offshore, I would have done it from the get-go. We’ve now been able to cut back 100% on our helpdesk expenditures because this program is open source. My boss, the CFO, is thrilled and now wants to deploy it pretty much everywhere. We could be the first company to run an ERP system off of ELIZA if we can’t talk him down from it..
Do you believe it is normal to be completely blocked right now? * no, absolutely not. I need IT to fix this problem immediately!! * of course I’m sure, I’m an engineer! Did you come to me because you are sure, you’re an engineer? * No, I came for support! * I will escalate this to your director if you do not fix my problem immediately! Oh… do not fix your problem immediately?